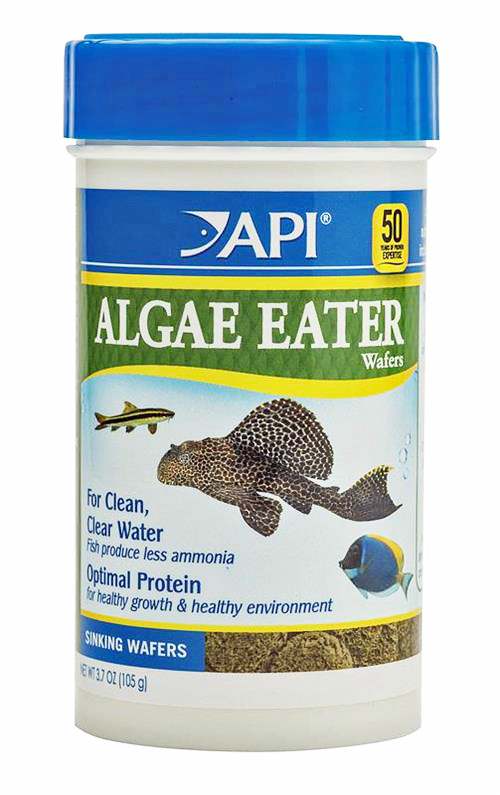 API Algae Eater Wafers are formulated with a unique nutritionally enhanced protein that is easily absorbed by bottom feeder fish which results in less waste in the aquarium and healthier fish. 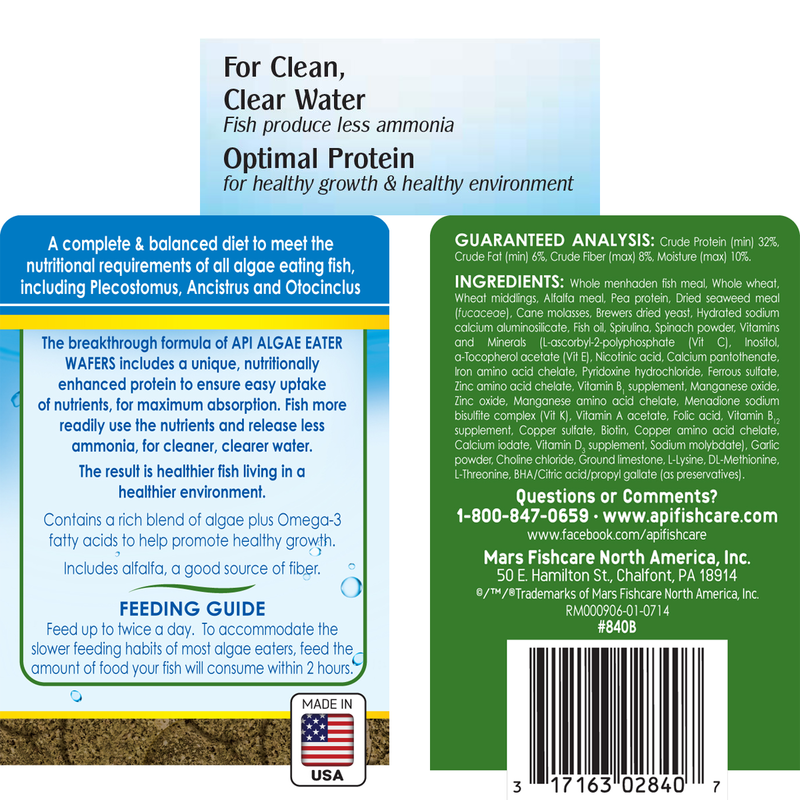 Also contains Omega-3 fatty acids and alfalfa which is a good source of fiber that promotes healthy digestive function. 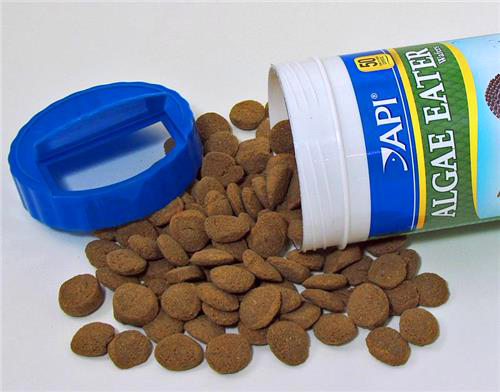 Algae Eater Wafers are highly palatable and aggressively eaten due to the premium quality ingredients. Inexpensive fillers are never used. This results in more food being eaten and less waste in the tank to be cleaned up.